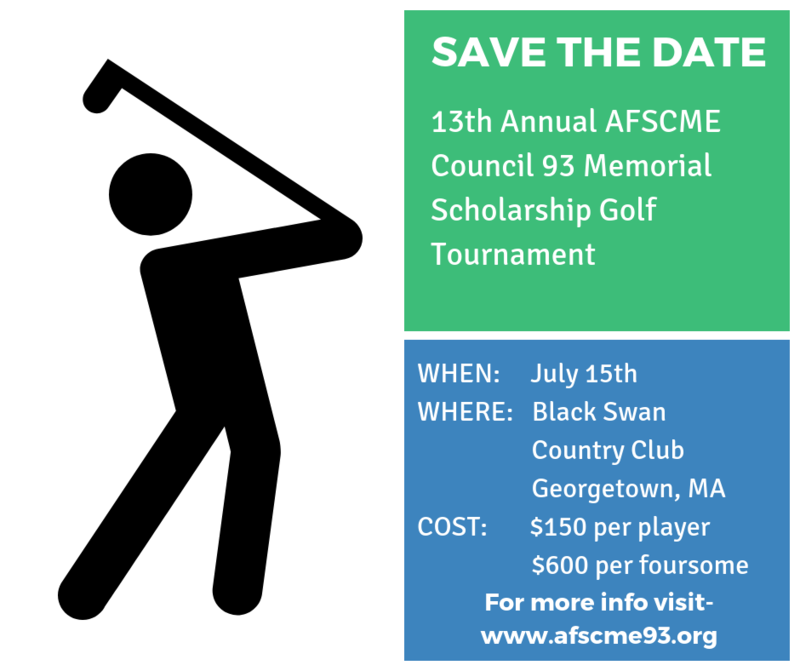 Each year, the AFSCME Council 93 Memorial Scholarship Fund provides three individual one-thousand dollar ($1,000) scholarships to students enrolled in a two-year or four-year accredited college. Awarded in memory of all of our departed members, the scholarship is renewed for each year of attendance. Over the past two decades, more than $43,000 in funding has been awarded to deserving AFSCME families. Council 93 members and their spouses, children, stepchildren, grandchildren, or legal dependent. (Proof of AFSCME membership required) Applicants must be accepted or already attending an accredited college or university, community college or recognized technical or trade school at the time of the award. Graduate students are not eligible.